What? This made with EZboard? High-denisty urethane? 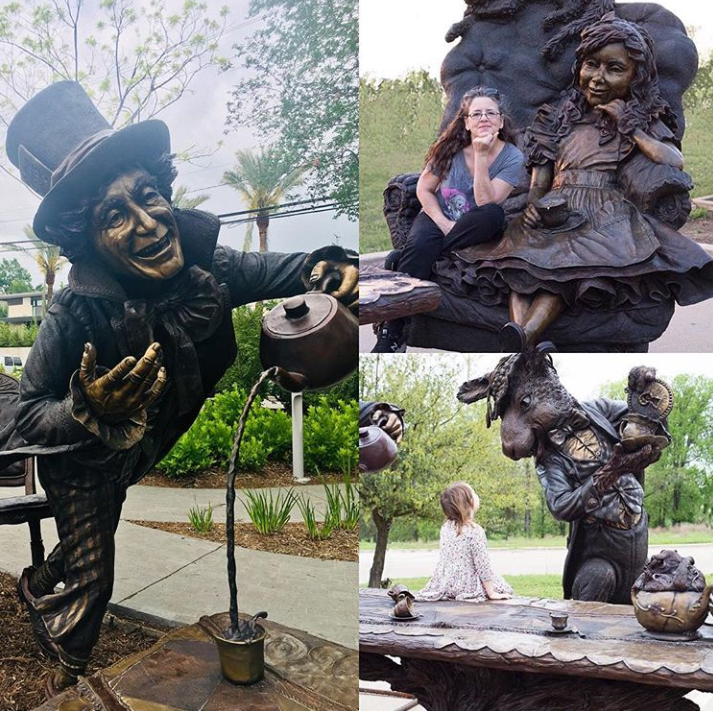 This sculpture was made by CNC and hand-carved to create Alice in Wonderland. It is located in Evelyn’s Park in Houston, TX. Look at the detail!! So what will your next project be with EZboard?